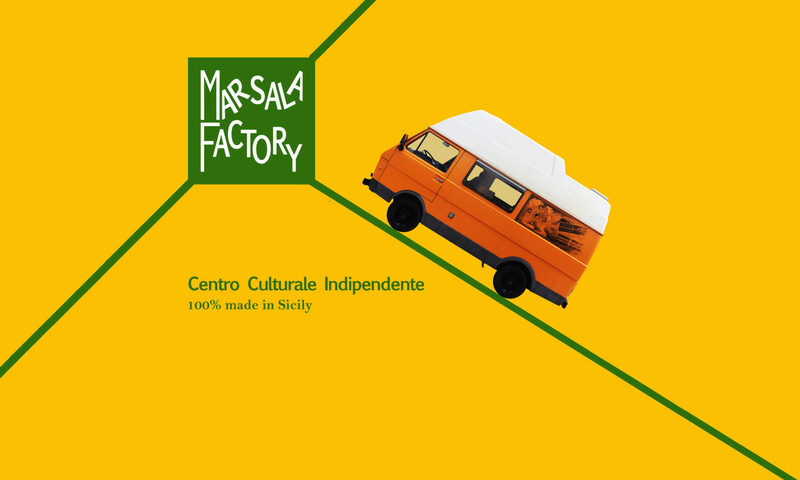 Thursday, May 9, 2019 will start the second edition of Marsala Factory! Free art exhibitions are open to travelers from Monday to Saturday from 17:00 to 19:00. Tours for Travelers on board the vintage LT28 Volkswagen, along the coast of the Stagnone Oriented Nature Reserve with its salt pans, mills and islets, are scheduled on Saturdays and Sundays. Reservation is required by 12:00 on the same day. The creative and cooking workshops follow the calendar on the slate in the structure.